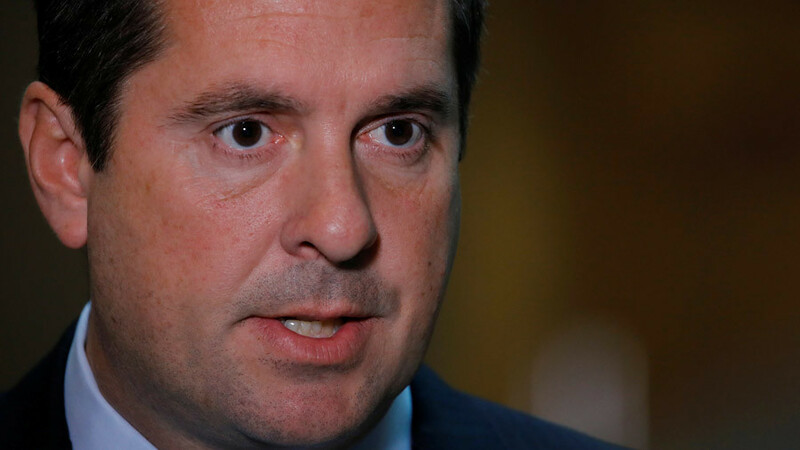 A four-page memorandum commissioned by Devin Nunes (R-California), chair of the House Intelligence Committee, has been made public over the objections of Democrats, the FBI, and the Department of Justice. 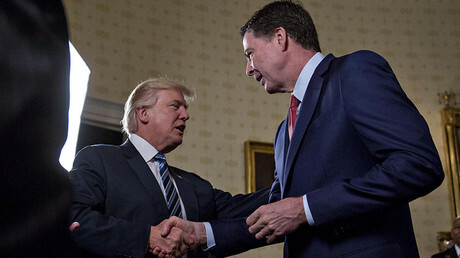 Declassified by President Donald Trump and published by the committee on Friday against the objections of Democrats, the DOJ and the FBI, the memo lays out the origins of the warrant to spy on Trump adviser Carter Page in the dossier paid for by the Hillary Clinton campaign. 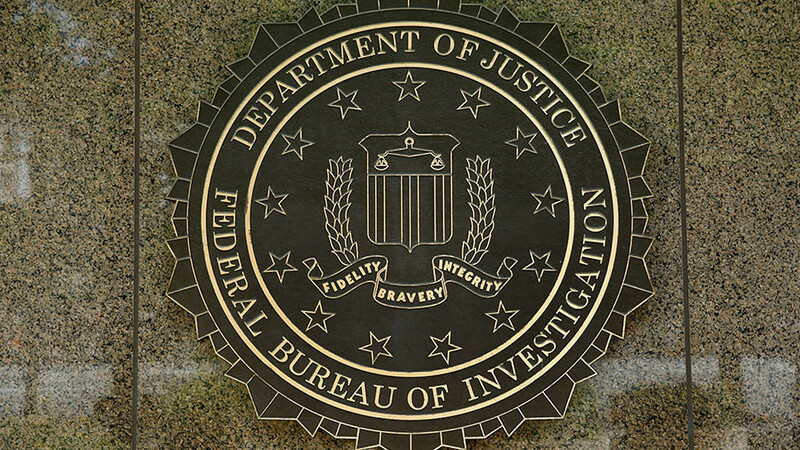 The Steele dossier “formed an essential part” of the FISA probable cause order obtained by the FBI from the Foreign Intelligence Surveillance Court on October 21, 2016. The warrant was extended three times, also on the basis of the Steele dossier. The committee voted to make the classified memo public on Monday, with every single Democrat opposed. President Donald Trump had five days to approve or veto its publication. FBI Director Christopher Wray was shown the memo on Sunday, and was reportedly shocked by its contents. 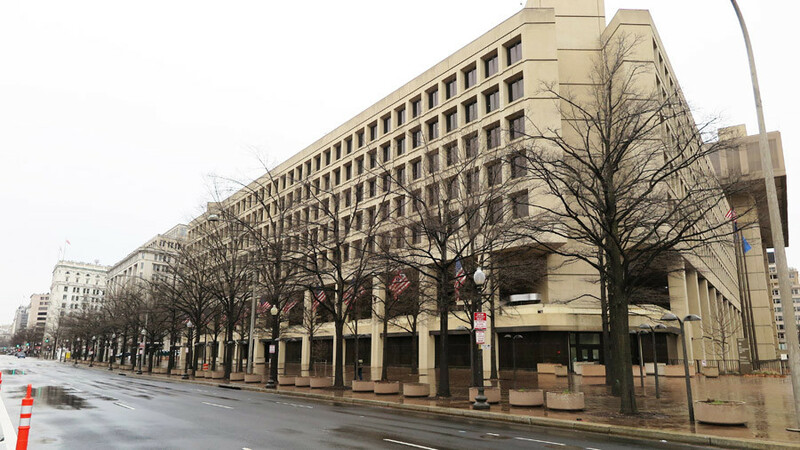 Shortly thereafter, Deputy FBI Director Andrew McCabe announced he would be stepping down, talking all his leave until his retirement in March. On Thursday, Wray demanded the redaction of every name in the memo. Last week, Assistant Attorney General Stephen Boyd wrote to Nunes, saying it would be “extraordinarily reckless” to release the document without giving the DOJ and the FBI the opportunity to review it for potential risk of harm to national security and ongoing investigations. 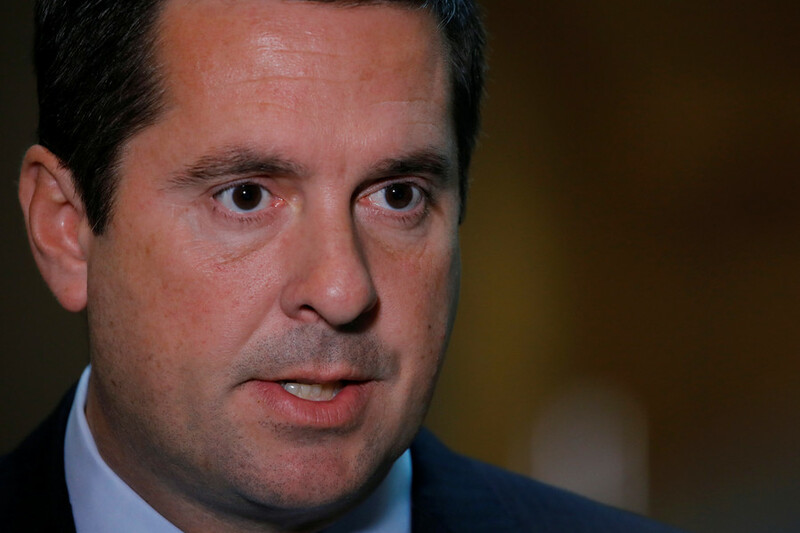 The prospect of the memo’s release prompted attacks on Nunes in the media, with one MSNBC commentator insinuating he could be a “Russian agent.” House Minority Leader Nancy Pelosi (D-California) and Senate Minority Leader Chuck Schumer (D-New York) have called for Nunes to be removed from the committee. 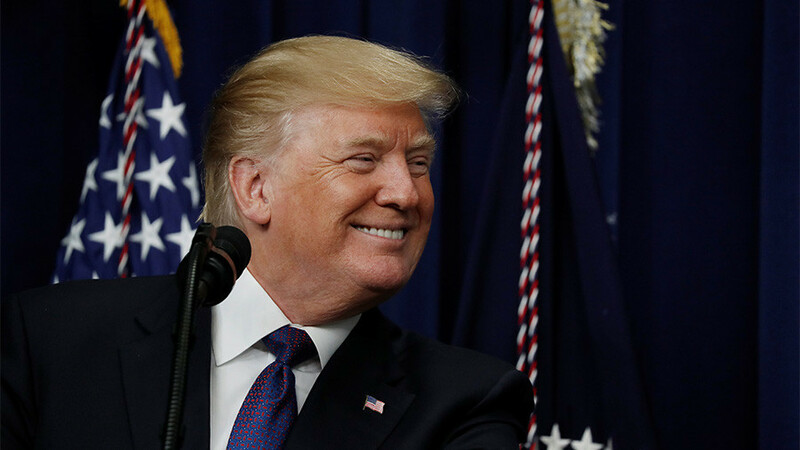 There was even a report that a “second dossier,” authored by a Clinton operative, supposedly confirmed the claims contained in the Steele dossier. The memo represents legitimate congressional oversight and is not an indictment of the FBI, the Mueller probe, or any American institutions, Speaker of the House Paul Ryan (R-Wisconsin) said on Thursday. “If Americans’ civil liberties were abused, then that needs to come to light,” said Ryan. 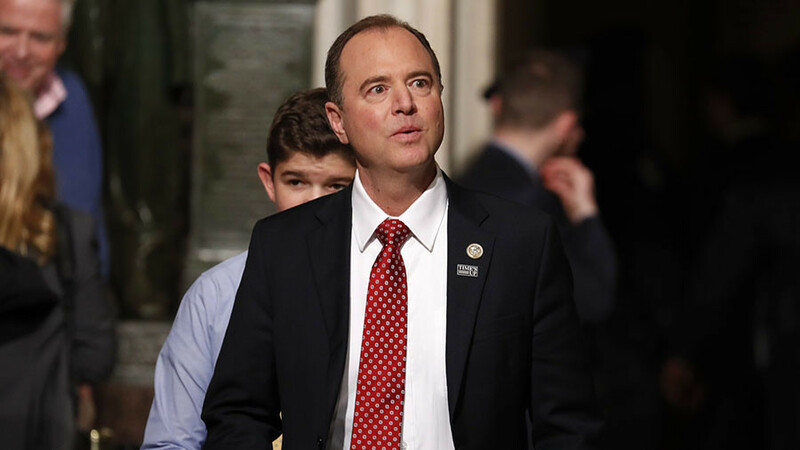 A counter-memo compiled by Representative Adam Schiff (R-California), the committee’s top Democrat, was approved for viewing by members of the House, but not for public release.